Your glasses may clarify your vision, but you may not clearly understand the many options you have when selecting your frames and lenses. Beyond just the style, you also need to consider the materials they are made from and whether or not you choose to customize them with extra coatings and treatments. Index of Refraction – This is a measure of how easy it is redirect light passing through them. Abbe Rating – This measures how much color distortion you may experience. UV Protection – Some lenses naturally reflect UV rays. Durability – Stronger materials make it less likely that they will shatter. Scratch Resistance – The harder the surface, the fewer scratches you will have to look through. Weight – Heavier lenses put more pressure on your face. Everyone’s needs and finances are different. A child’s first pair of glasses should be inexpensive and durable, while those patients with more complicated circumstances may require lenses that can only be made with superior quality materials. Anti-Scratch Coating – Protection for lenses made of plastic. Antireflective Coating – Reduces glare and prevents momentary bursts of light. The lenses must fit the shape of the frames you have selected, but not all frames are suitable. The shape impacts the thickness and center of the glasses. Each lens must meet an FDA mandated minimum thickness for safety reasons. 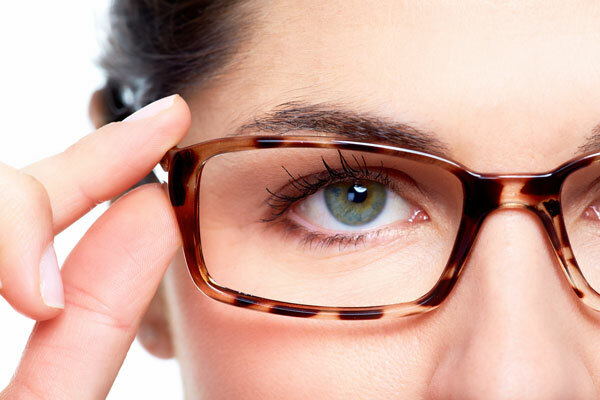 Some are also specially shaped to reduce the magnified appearance of the wearer’s eyes. After we’ve given your eyes a thorough evaluation, we will help you to make the best choice possible for your next pair of glasses. Get into contact with our office at (703) 578-3600.